We want to provide information about Web 2.o and other information communications technologies that are (or could be) used by members of the emergency management community. The intent is to provide exemplary practices, news and information about applications of new media, with the longer-term objective of improving practice and outcomes in emergency management. We are pleased to note that Craig Fugate, the FEMA Administrator, said this blog was “worth a read” in his tweet on October 2010. This blog also received “Most Valuable Blogger” recognition in 2011 from CBS News, Baltimore http://baltimore.blogger.cbslocal.com/most-valuable-blogger/blog/820-idisaster-20/. 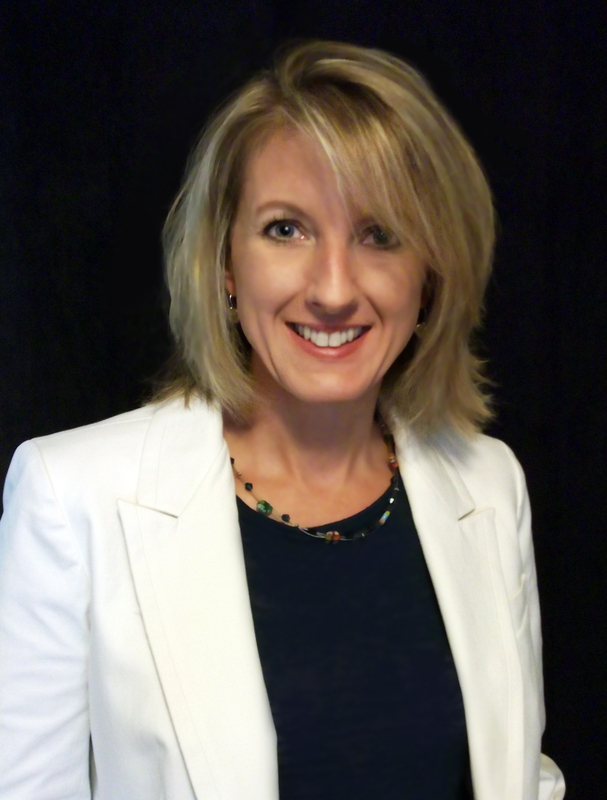 Kim Stephens is the lead blogger of iDisaster 2.0 and her focus is the benefits as well as the challenges the emergency management community might face when employing new information communications technologies before, during and after a crisis. She has over a decade of experience in the field of emergency management, both as a researcher and a practitioner. Her experience has spanned federal, local and non-governmental organizations: from the US Environmental Protection Agency, to the Tennessee Montgomery County Office of Emergency Management, and the American Red Cross. She has a Master’s degree in Public Administration from Texas A & M University. Her special focus is the application of social media to the practice of emergency management in the public sector. Kim recently developed social media training for the 2011 Readiness in Emergency Management for Schools (REMS) grantees and has spoken to several University emergency management groups about the use of social media for crisis communications in that setting. She was recently hired as an associate at ABT Associates Inc, a consulting firm based in Cambridge, MA and Bethesda, Maryland. Claire B. Rubin, who assists with this blog occasionally, is a social scientist with 34 years of experience in emergency management and, more recently, homeland security. She heads Claire B. Rubin & Associates, LLC,located in Arlington, VA. She has written about 80 publications and presented numerous talks and lectures on emergency management and homeland security topics. She is the co-founder and an editor of the Journal of Homeland Security and Emergency Management. She is the CEO of the Disaster Bookstore (www.disasterbookstore.com) and she blogs onRecovery Diva . She is editor of the new book: Emergency Management; The American Experience, 1900-2010, which is available from the Disaster Bookstore. If you are interested in a speaker for a conference/workshop, the development of a training module or program, or other assignments regarding social media and emergency management, please contact us. We also are interesting in obtaining one or more sponsors for this effort. Hey- I thought I’d let you know that I like your site. I find it very useful and interesting. I just discovered your blog, thanks to a tweet from @craigatFEMA, (and who could ask for a better recommendation? As someone with 40 years of broadcast news experience, but who is relatively news to Business Continuity and Disaster Recovery, this looks as if it will be a must-read for me….particularly because I believe that use of social media as a TWO-WAY means of communication is essential to any EM/BC/DR plan. Congratulations on a great blog! Good information! I reallly like your blog. I find it informative and informed. Great blog – useful information – will keep checking back for more. Like your site – and will pass the information to colleagues! This is an impressive site!!! Congratulations and thanks! I found your blog doing research and have to give feedback–it’s very useful and I’ll be back! You’ve shared a lot of info I needed when I needed it, thanks. Would love for your team to review. Thank you Jeremy! I appreciate the compliment and I’ll be sure to check out your blog. Just found your site doing some research. Like your well written articles and that you are covering “hot” topics. But my speciality is disabilities and disasters: found your item on the Deaf community and loved how thorough it was. Thanks so much for your comment. I do keep another blog that addresses disaster response for people with Access and Functional Needs. the blog is called: preparednessforAll.wordpress.com. You might find some interesting content there as well.